We stock a wide variety of Leupold scopes and can special order any model currently on the market. 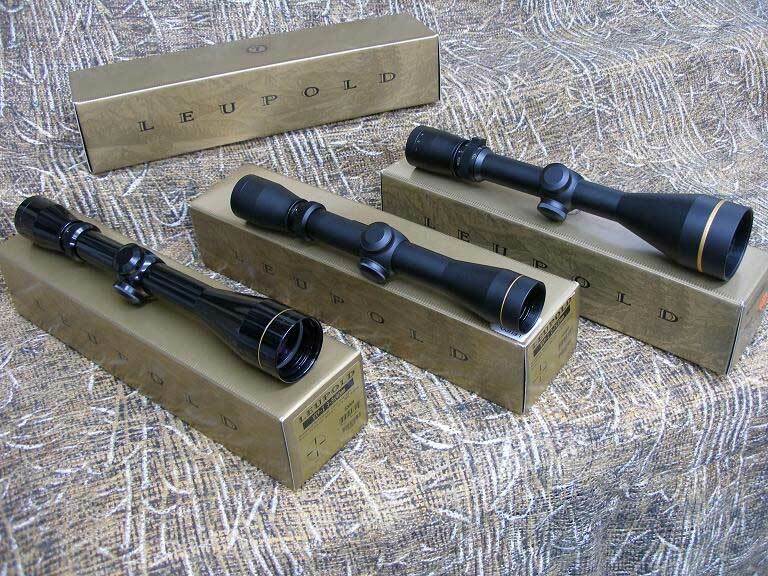 This listing features the Leupold VX-1 2-7X33 Duplex in either Matte or Gloss for $195.00. The VX-1 3-9X40 Duplex is also available in Matte or Gloss and the price is $229.00. The VXII 3.5-10X50 Duplex is featured in Matte and is priced at $379.00. 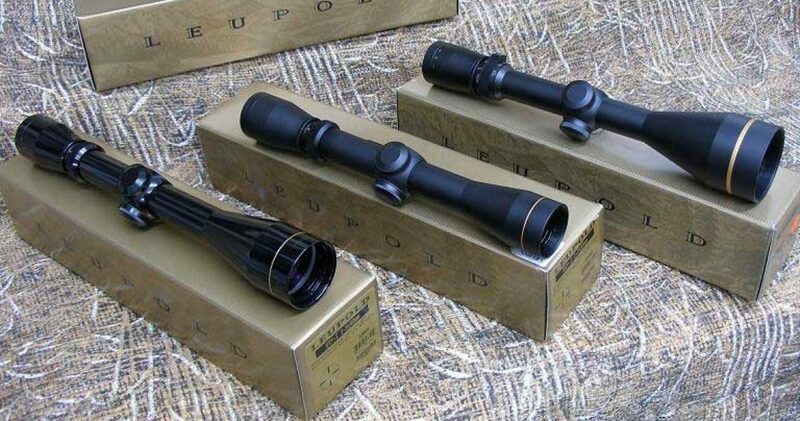 These Leupold scopes feature Index Matched or Multi-Coat Lens Systems, have 1/4″ MOA Adjustments and come with Leupolds solid Lifetime Warranty. We accept certified funds or USPS money orders. Credit cards are also welcome but please add 3% for the cash discount that cannot be earned when paying with a card. 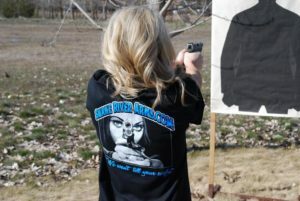 Shipping and insurance to you will be $15.00 per scope or $22.00 for two or more. If you have any questions on the Leupold products that are available or want to meet different specifications, please give us a call or send an inquiry.